On February 1, 2016, the commercial launch of the generic version of imatinib mesylate (Gleevec) originally for CML (Chronic Myeloid Leukemia) has been approved by the FDA and became available for the first time in the United States through Sun Pharmaceuticals. Sun Pharmaceuticals was the first to file an ANDA (Abbreviated New Drug Application) for generic Gleevec and is eligible for 180 days marketing exclusivity. 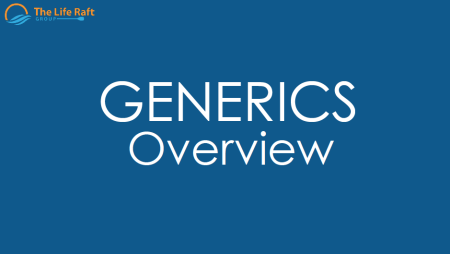 Generic versions on Generics TKI List are already approved and available internationally. 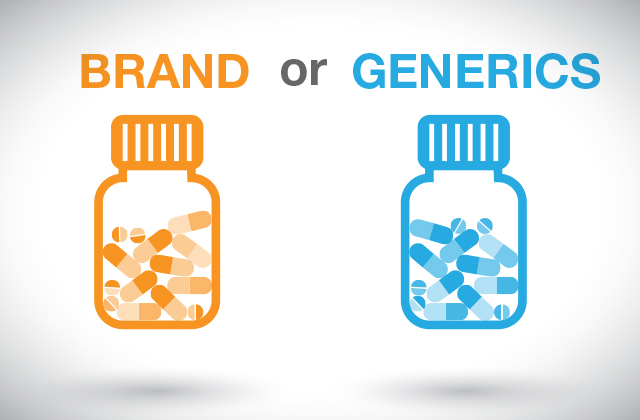 The LRG understands the uncertainty and mixed emotions the entry of generics for US patients evokes, and will make every effort to support the community through this transition. This section was created to help provide information on this important transition. The LRG intends to make information accessible on our website as it becomes available. The LRG does not claim this to be a substitute for discussion with your physicians or GIST medical team.